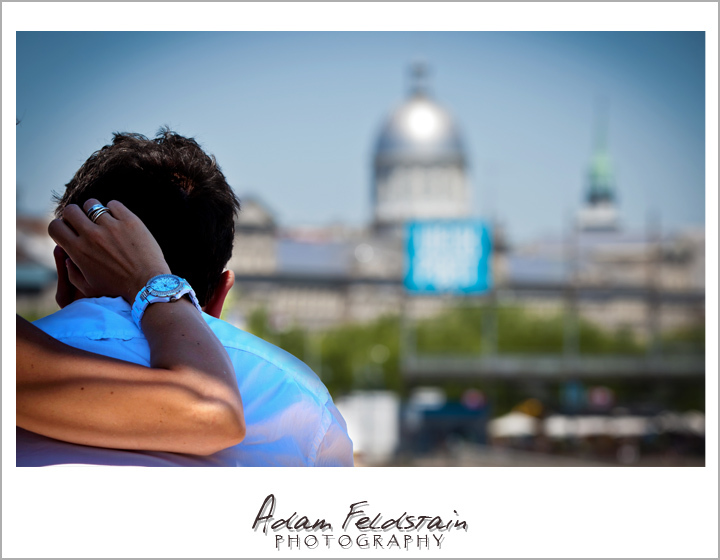 Montreal Wedding Photography - Meet Caroline & Nick. Meet Caroline & Nick. 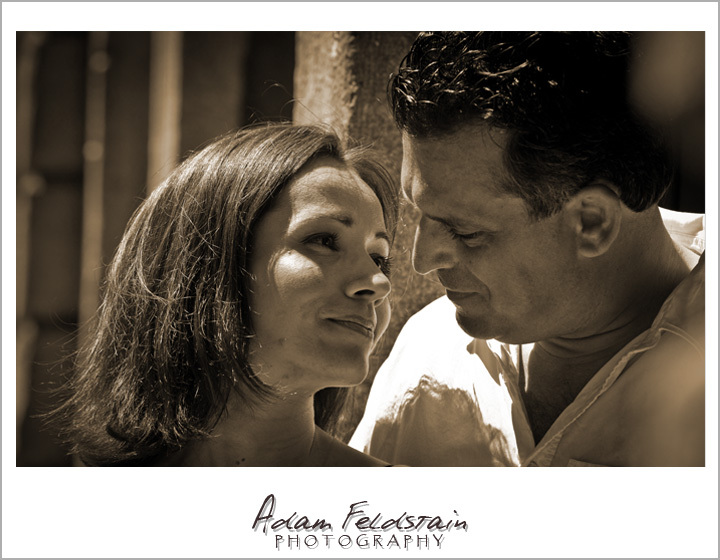 When I met these two for the first time I knew right away they were a great couple. 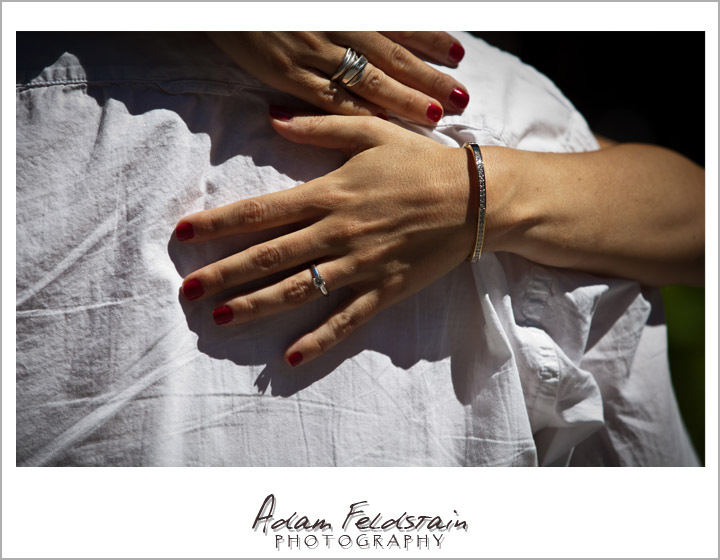 Caroline is a Pilates instructor (a tough one from what I hear 😀 ) and Nick is an up and coming photographerin the montreal wedding photography scene himself. (no pressure adam 😉 ) They have so much chemistry I can’t wait to shoot their wedding in September. 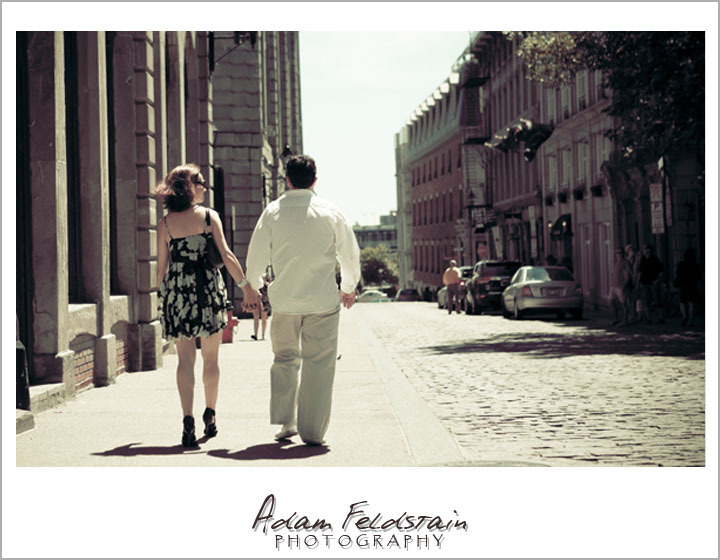 Last Saturday we did the e-shoot in and around the old port of Montreal, we had a blast I have to say. 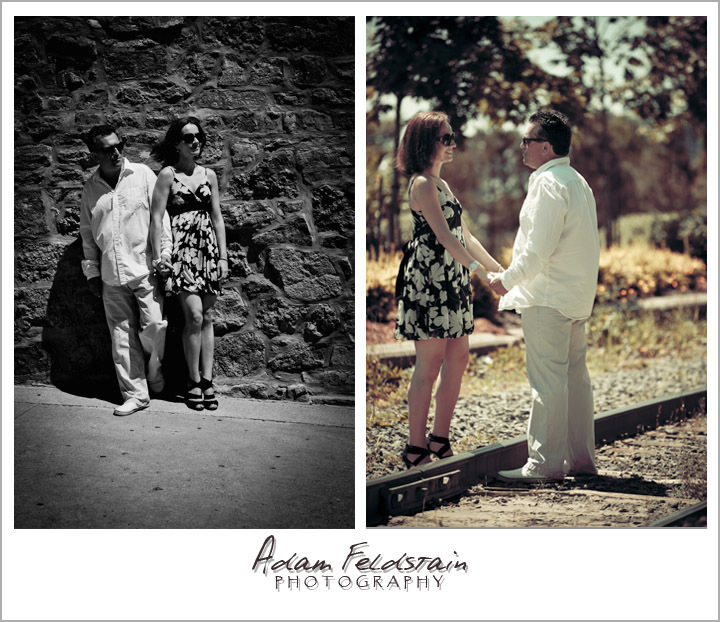 Great couple, Great weather, Great pictures! 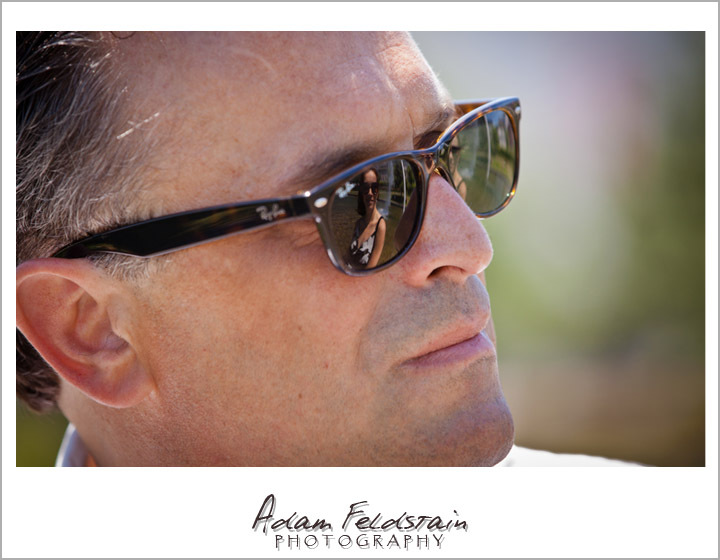 Here are a few pics from our session. 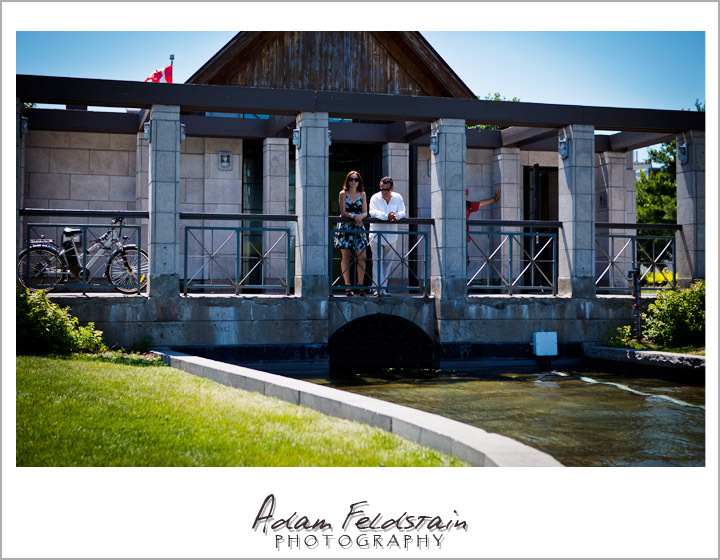 This entry was posted in Engagement Shoots and tagged Adam Feldstain Photography, Caroline, couple, e shoot, engagement, Fountain, love, love story, Montreal, Nick, old port, pilates, science center, wedding.